Finding affordable, quality child care that fits the unique needs of your child is a challenge! 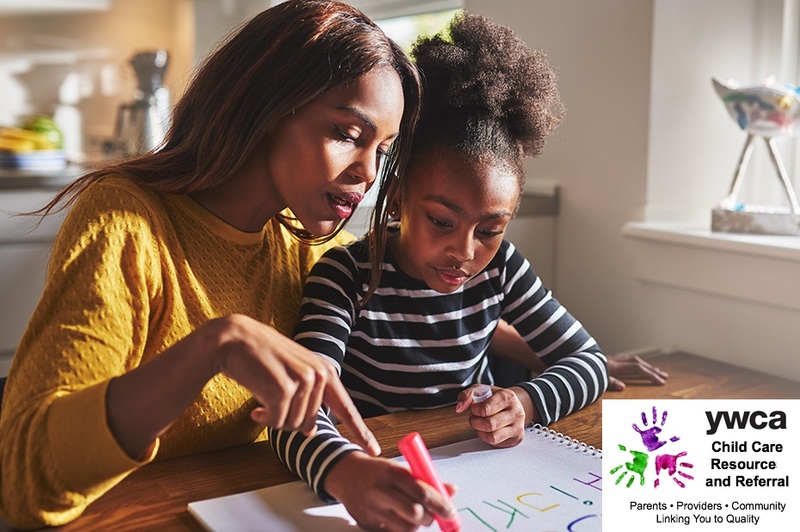 With many different program options, such as center-based or family child care, knowing what to look for and which questions to ask are vital to the selection process. That’s why the YWCA Child Care Resource and Referral offers FREE and confidential consultations and referrals to all parents in need of child care services.